Wine lovers, take note: South Africa is on its game for white wines! 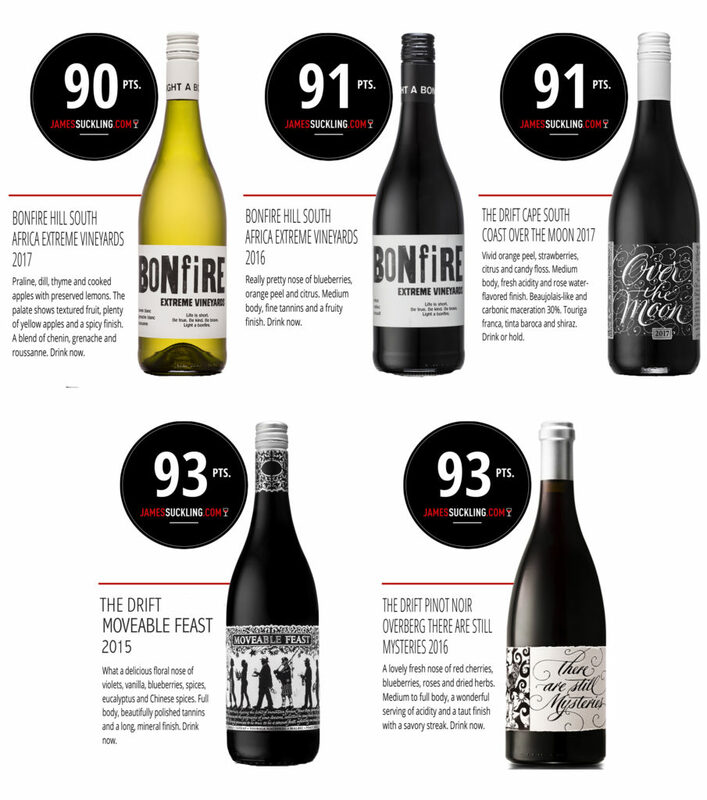 The country’s whites are now deserving of every wine consumer’s attention, not least for the excellent value they have to offer. 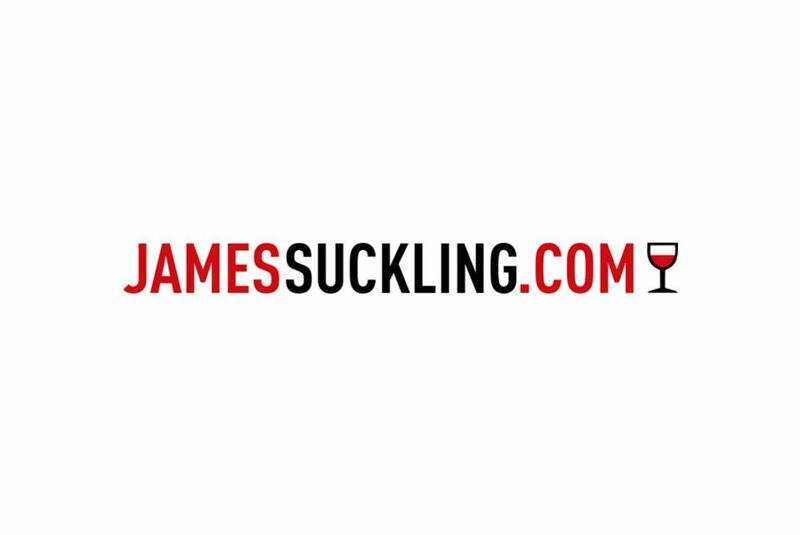 As James and I tasted through almost 500 wines from the country in May this year, we could not help but be amazed as one outstanding flight followed the next of Chenin Blanc, Chardonnay and even Sauvignon Blanc. Until only too recently, much of the white grapes grown in the Cape found their way into bulk wine, brandy production or, at most, catered solely to the whims of the market. While the majority of South African wine is still not exported in bottle, the premium sector is following a formula to a tee, harvesting with high acidity levels and fermenting their whites bone-dry, very rarely overdoing the oak. In fact, the whites are so dependable that if in doubt, a safer bet would be choosing them over the reds. South African Cabernets and Bordeaux blends in particular, usually from hotter areas, can have the tendency to slip into slightly overripe or overworked territory. It’s almost counter intuitive that the only serious wine-producing country in Africa — the continent better known for its arid deserts and barren savannas — should be outdoing itself with its white wines. What’s more, some of the exciting red wines are now being made in indisputably cool-climate areas, most of them are barely a few decades old. At 33.9° S latitude, Cape Town shares the same distance from the equator with parts of Morocco and Algeria. 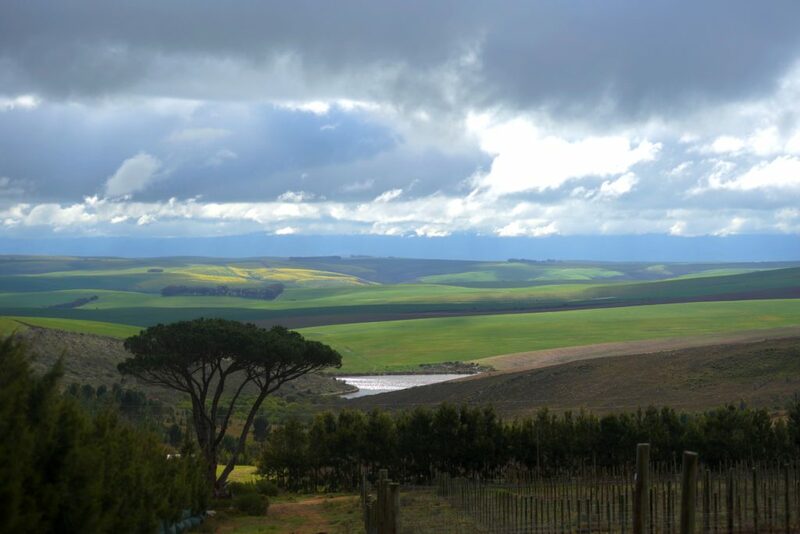 Yet, studies consistently put Overberg into the region II band within the Winkler Index, a widely used system for classifying wine-growing climates according to the total heat over the growing season (growing degree days). In short, this means comparisons to cooler temperate areas in the Old World are not mere hyperbole. The influence of the south easterly wind on the entire Western Cape cannot be overstated. It’s ultimately caused by the confluence of the Agulhas current and Benguela current from Antarctica. The heat gradient between the land and sea and resulting pressure differences in the lower atmosphere produce a moist breeze with a cooling effect of up to 7°C. Its extent diminishes rapidly as you move further inland. Watch out Australia, South Africa is catching up! No doubt a fine-tuning of viticulture and experimentation is afoot across the Cape. While the whites are starting to show real consistency, the quality of the reds seems to be slightly more uneven — but more spectacular when producers get it right. South Africa might lag behind its natural competitors such as Australia and South America for now, but it’s important to remember how young the modern wine industry really is. The once all-powerful KWV cooperative only ended its quota system in 1992, which heavily restricted varieties and their planting areas. Only at the turn of the century was the leafroll virus, which hampers quality before ultimately killing a vine, brought under control. And of course, then there was the demise of the apartheid regime in 1994.